Traditionally the most popular among wealthy people are the villa quarters in Prague 6, namely Hanspaulka, Orechovka and Bubenec. 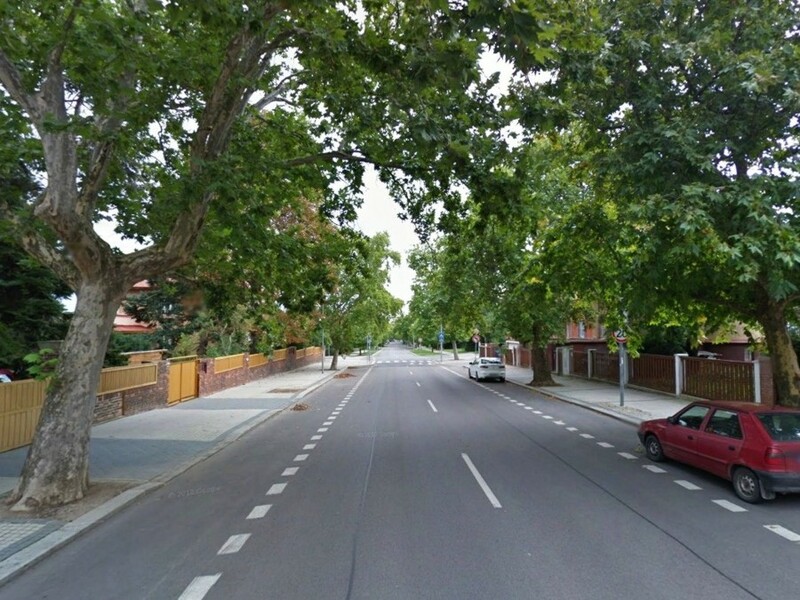 Hanspaulka is situated on the left hand side of the "Evropska" street when driving from the airport to the city centre. It received its name from a small baroque chateau that was built there at the end of 18th century by a man called Hans Paul. His chateau is still in the centre of that area of Prague 6. Most of the villas there date from the first half of the 20th century, only few houses there are modern. If you want to have a house there you have to buy an old one and refurbish it, there is nearly no land available for construction. 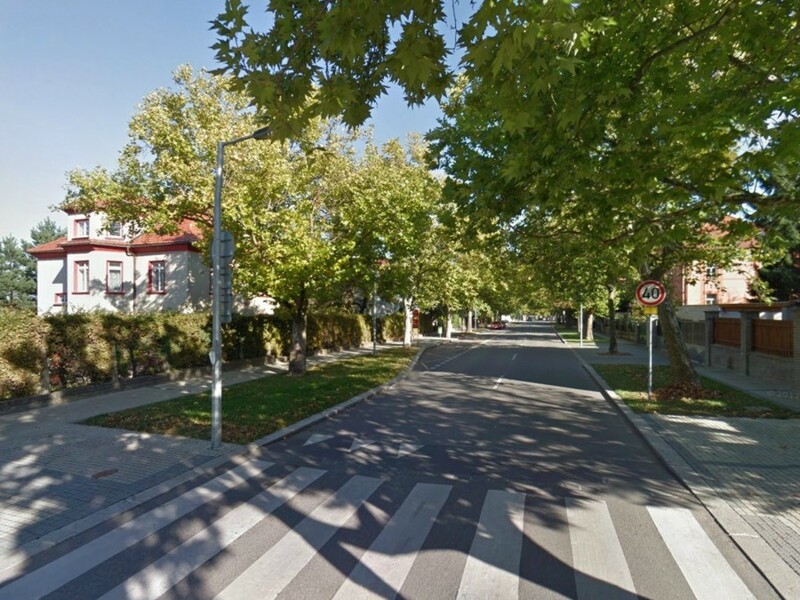 The quarter Orechovka would be on the right hand side off "Evropska" street when driving to the city centre. Streets there are wider than in Hanspaulka, distances between the villas are larger and the villas there have a more imposing look. 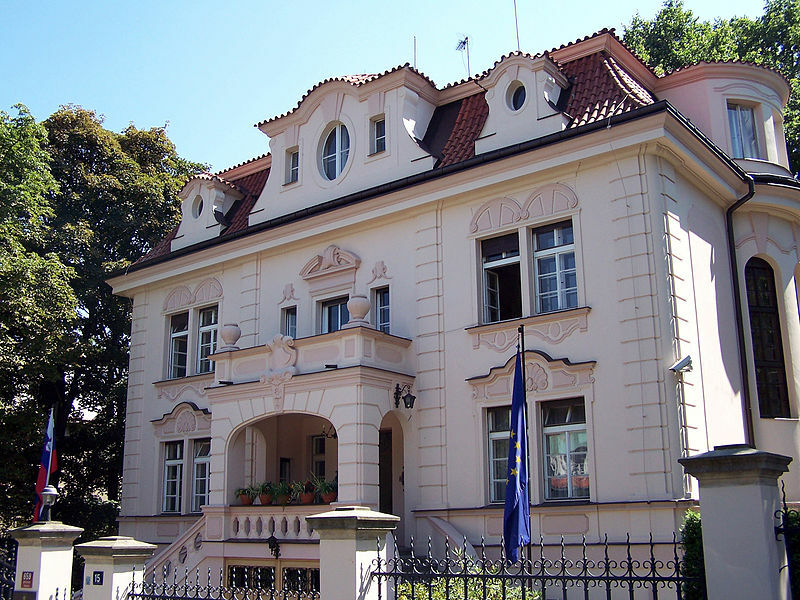 There are many residences of ambassadors there, also the former presidents of the republic had their villas in this area, starting from the first president Masaryk. 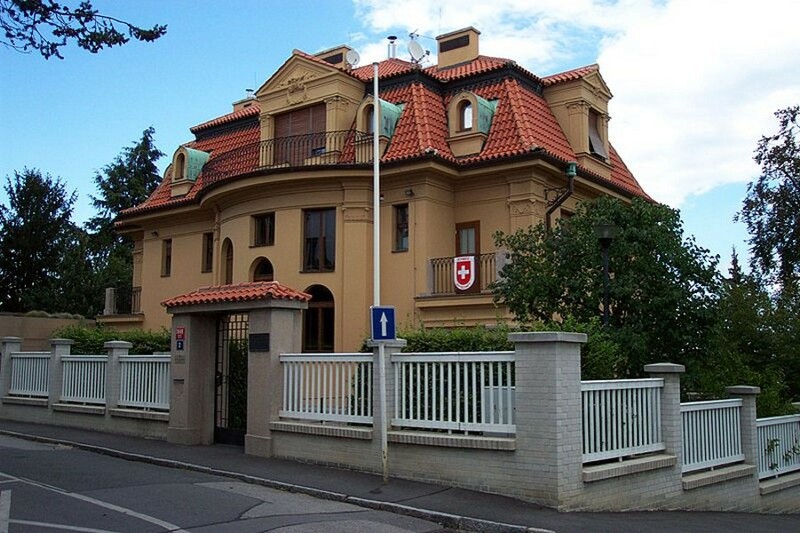 Probably the most expensive villas are to be found in Prague 6 Bubenec where there are only few houses that would not be occupied by embassies. Among other there are residences of US and Russian ambassadors there. 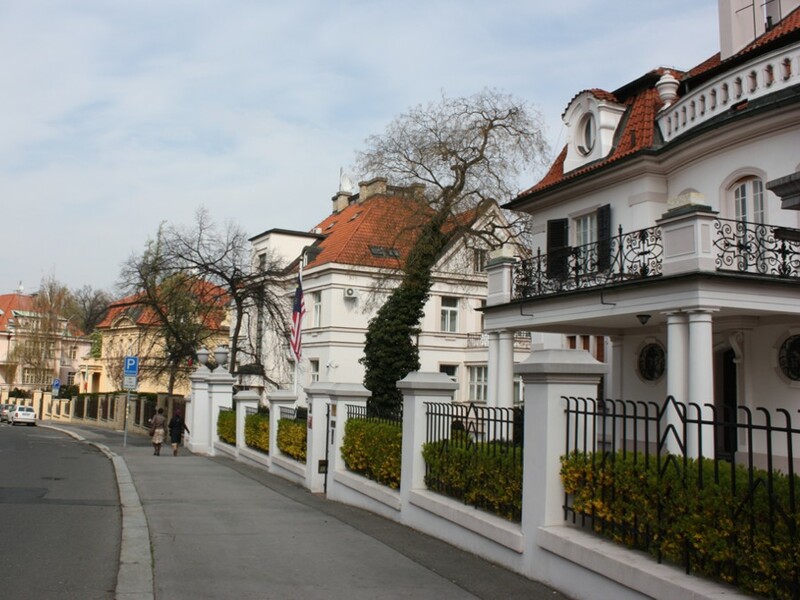 The popularity among diplomats is given not only by pleasant character of the area with alleys of grown up trees, but also by the close proximity of the Prague Castle with the office of the President, Ministry of Foreign Affairs and the Government Office. For people working with foreign visitors and delegations it is also important that you can get quite quickly to the airport avoiding the traffic of the city centre. This applies also to the other two quarters of Prague 6 mentioned above – Hanspaulka and Orechovka. Increasingly popular with the new rich is Troja in Prague 7, over the river from Bubenec in Prague 6. It is a very green area with many possibilities for pleasant walks and sports activities. There is a zoological garden that has been for many decades considered to be one of the best in Europe, there is also a botanical garden with its new pavillons and parks. Parks of the botanical garden are on the southern slopes with a magnificent view of the Prague Castle and the centre of the city. There are not only old villas and family houses there but many new houses are being built there. There is some vacant land bordering on the Botanical garden and the southern slopes there are gradually being built on. 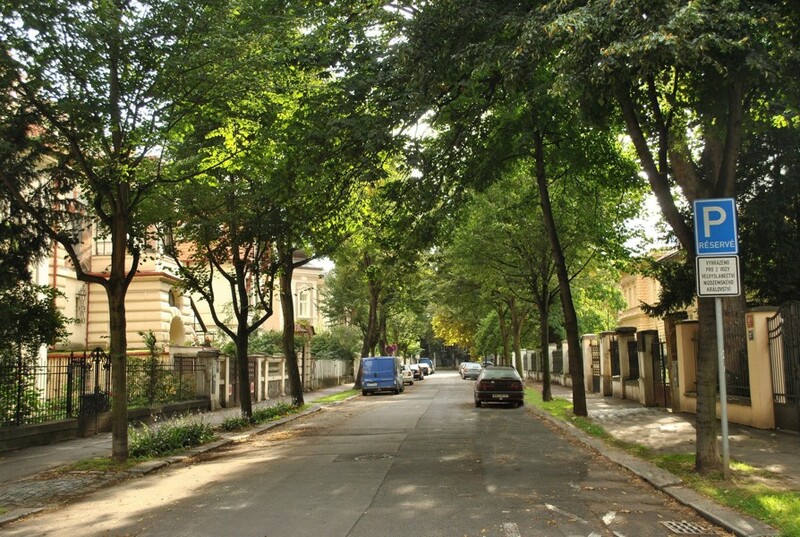 Another area of Prague that has a long tradition of living in villas are parts of Prague 4 along the river. These are Podoli, Branik, Hodkovicky and old Modrany. This area starts below the second Prague Castle "Vysehrad" and goes along the river and its recreational and sports areas all the way to old Modrany. There is a lane for cycling and in line skating along the river, there are popular sports clubs, restaurants, water stadium, yacht club and golf club. Villas here also predominantly date from the time between the two world wars. To complete the list we should mention the green quarters of Prague 5 like Bertramka where Mozart used to live, Hrebenky, Strahov and Malvazinky. 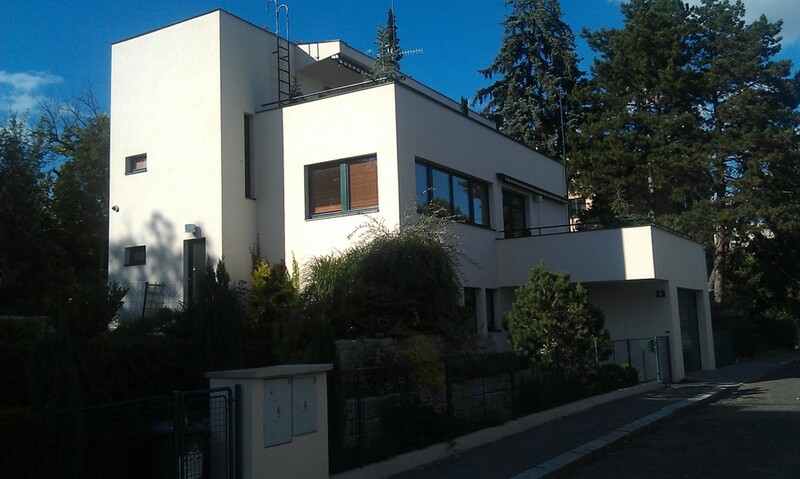 Very nice villas are mainly on the sunny southern slopes of Strahov. Some of the richest men in the country have their residences there.